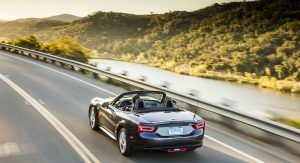 The Fiat 124 Spider is now longer on sale in the United Kingdom after the sports car was mysteriously pulled from the market. 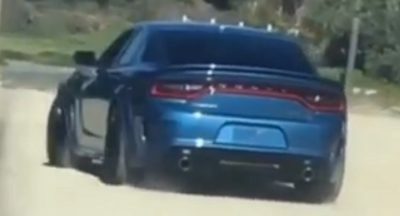 The automaker has yet to issue an explanation as to why the car is no longer on sale, but there are a few possible explanations why FCA pulled the trigger. For starters, sales of the 124 Spider haven’t exactly been groundbreaking. In fact, only about 7,800 units were sold across all of Europe in 2017 and the UK likely only accounts for a very small proportion of that. 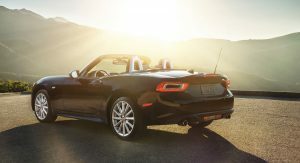 In addition, the 124 Spider does start at £1,100 ($1,404) more than an equivalent Mazda MX-5, despite using the same underpinnings and only coming with a different exterior look and minor interior changes. 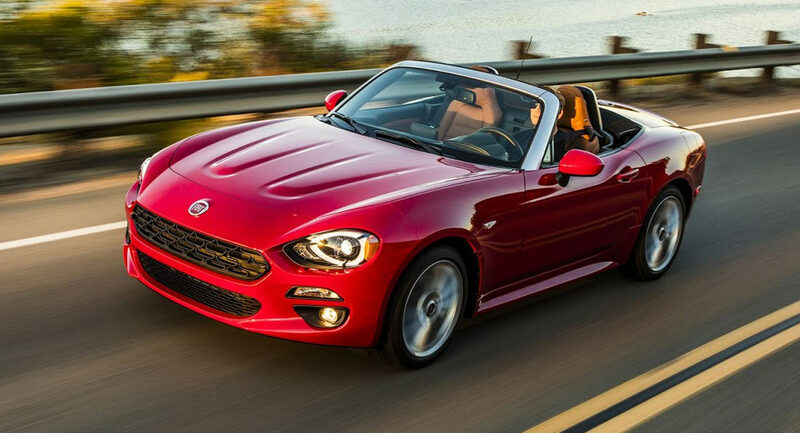 Another explanation for the 124 Spider no longer being offered in Britain is that its 1.4-liter ‘Multiair’ turbocharged engine may not comply with WLTP emissions regulations, recently prompting the carmaker to drop the engine for the Alfa Romeo Giulietta and Jeep Renegade. 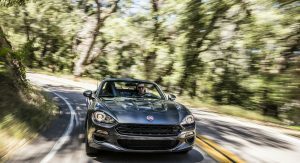 While the entry-level 124 Spider is no longer offered, buyers can still opt for the Abarth 124 Spider, at least for the time being. 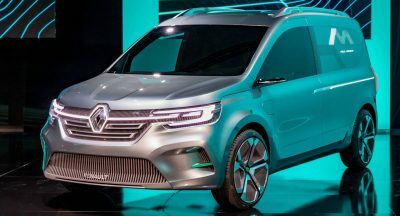 This variant uses a juiced-up variant of the Multiair 1.4-liter and is priced from £28,825 ($36,804). It is available in both Spider and hardtop guises. 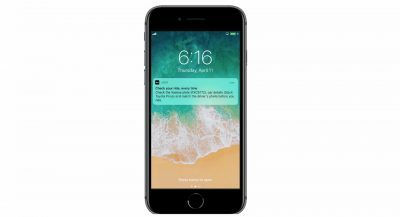 Carscoops has contacted Fiat for an explanation and will update the article when we hear back. IF I WERE IN THE MARKET FOR THIS TYPE OF CAR I’D GO FOR THIS OVER THE MIATA. The Miata has proven to be the better driver’s car time and time again in comparison tests. For resale value, the Miata holds up better than the Fiat. Also, the Miata has proven to be more reliable so far, and I’m sure will be more reliable in the future due to being N/A and not turbo’ed. Fiat sounds better and has more tuning potential. Funny news, same engine is WLTP on Abarth and not WLTP on FIAT. ….. ???? 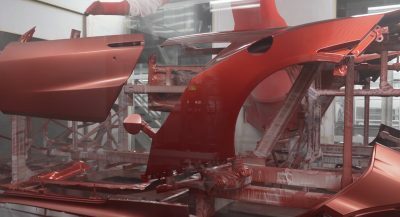 that car was a nightmare..i dont understand how they built that…if that car is laying around unstarted for a week…ur in deeeep trouble..that car is a disaster. Why is it a disaster though? You have some insight? It wasn’t a nightmare. A more grand tourer looking version of the MX5. The pricing was strange though. 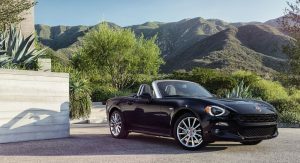 The MX5 is a beloved model with a long tradition and people won’t pay more to get a Fiat instead. 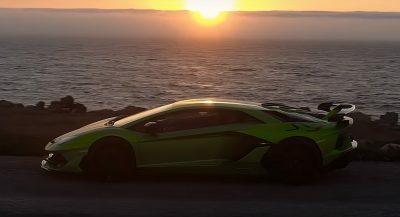 A 1.4L engine in a (sports) car that cost over $35K is ridiculous. That alone ensures my disdain. What is happening at Fiat? Where is the new 500, Punto? What the hell are they playing at? Fiat considers the 2016 500 a new generation and it keeps selling very well so I wouldn’t expect any changes there. Punto is definitely not happening. Fiat tried with a bigger and more expensive Tipo. Apparently despite good sales it isn’t profitable enough for them to justify designing new engines so that they can meet European regulations. Well they’re dead in the water then. Doesn’t matter what Fiat consider is new. The bottom line is the 500 is a decade old! the Panda is ancient. They have nothing to sell! They’ve been surviving in Europe thanks to their utility vehicles lineup. Things were actually worse than they are now, because it was a while between Bravo’s end of production and (new) Tipo’s start of production. 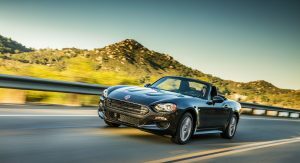 The reason for pulling out of Uk market is that they sold it only in Uk as Fiat 124 spider and in other right wheel driving countries like Japan,Australia etc.. they are selling it only as Abarth and due to poor sales as Fiat in Uk they decided to produce only the Abarth version in all right steering wheel driving countries. What can I say, That’s FCA. But let’s be serious, this is just a restyles Mazda and not even as good as the Mazda. It’s just not. Previous PostPrevious New Audi RS4 Driven – Is It The Best Sports Wagon On Sale Today?